Make a splash in Reno Tahoe! Cool off with some family-friendly swimming! 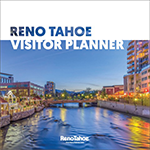 The Reno Tahoe region has a variety of places where you can make a splash. 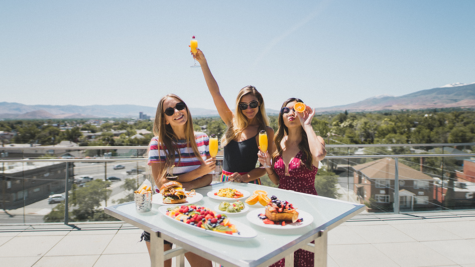 Everything from the Truckee River to Lake Tahoe an abundance of swimming pools and a water park the kids will enjoy, there is a place to swim for everyone visiting Reno Tahoe! Kings Beach State Recreation Area features 979 feet of beautiful frontage property along the North Shore of Lake Tahoe. This day-use only area has a large sandy beach and multiple picnic tables under the shade of Jeffery pines. 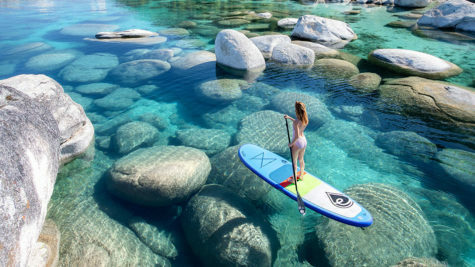 On the eastern shores of Lake Tahoe, you’ll find gently sloping beaches, crystal-clear water, and interesting rock formations which allow for wonderfully sublime swimming, kayaking and scuba diving at Sand Harbor. Boaters, water-skiers, and fisherman can easily launch from one of the park’s two ramps. 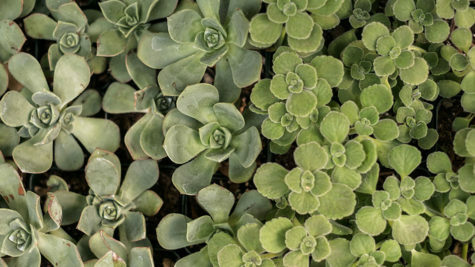 Visitors who would like a peaceful retreat from surf and sun can picnic in the shade of cedars and Jeffrey pines in one of many picnic sites equipped with barbecues and tables. The park also hosts the Lake Tahoe Shakespeare Festival every summer. Wild Island is a water park that features go-karts, mini-golf, and bowling– at Wild Island, there is something fun for everyone. This family adventure water park is located in Sparks near the Outlets at Legends. Enjoy smooth sailing on the lazy river, or check out one of the many water slides available. For those over 21, stop by Kokomo’s Island Bar for a refreshing tropical cocktail. 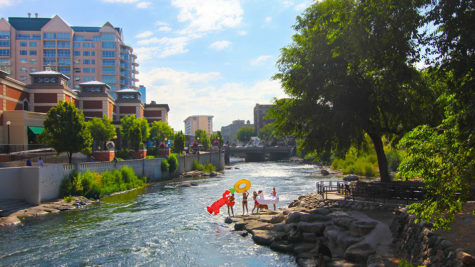 For some river action, Wingfield Park is nestled in the heart of downtown Reno. Family and friends can enjoy swimming or floating the Truckee River. 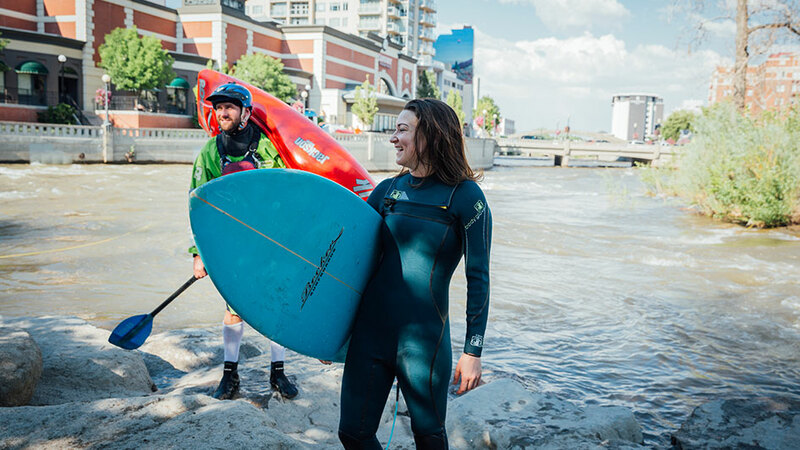 With a handful of events that take place at the park throughout the year, you can swim in the river, bask in the sun, and partake in the festivities all in one day! Sometimes there is nothing better than your typical day at the pool. Browse our lodging options and see some of the amazing resort pools we have to offer. A few of our public swimming holes include Bowers Mansion Pool, located in north Washoe Valley. This pool is also nearby to Davis Creek Regional Park which features a few hiking trails and a picnic area. Another public pool is located at Idlewild. This park is based alongside the picturesque Truckee River and is home to Food Truck Friday during the summer months.